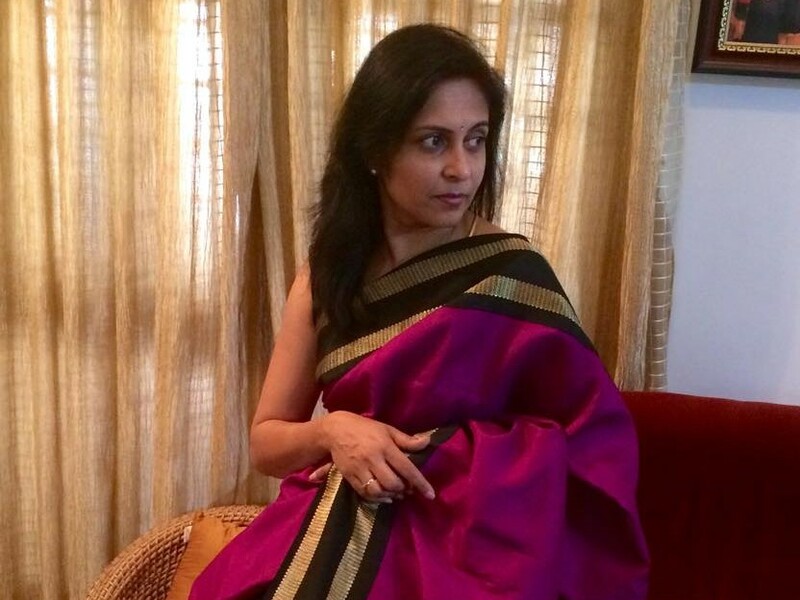 My Mother’s saree, must be at least 56 year old. She was a tall lady. 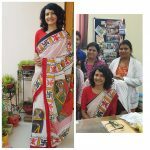 I still remember during my collage days, my dad used to get stunned every time my mom wore one of these beautiful sarees. He used to hum a song for her…see the typical dialogue that used to happen between the them.. The husband’s gift on the day of the wedding.